Taking a bracing walk along the Groninger coast? Enjoying the natural beauty of the National Park Lauwersmeer or the comfort of cities like Dokkum and Groningen? On the coast you are guaranteed more hours of sunshine than anywhere else in The Netherlands. Day of arrival Sunday, Monday or Tuesday € 164,50 p.p. Day of arrival Wednesday thru Saturday € 169,50 p.p. 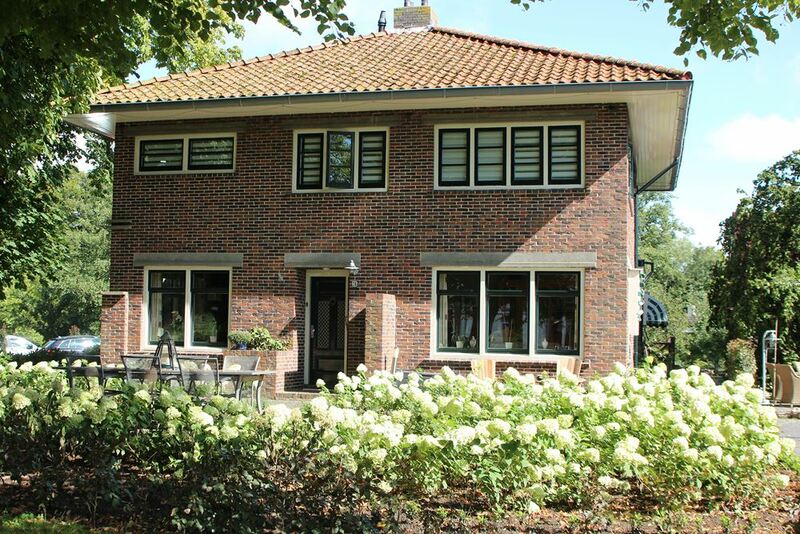 Premium for room De Wierde € 15,00 p.p. Based on 2 persons per room inclusive of tourist tax of € 1,50 p.p.p.n. Bookings between November 1st and April 1st receive a discount of 15 euro p.p. Send in your reservation request online or contact us. Based on 2 persons per room including of tourist tax of € 1,50 p.p.p.n. You can book this package all year round. Bookings from November 1st until April 1st receive € 15,00 discount p.p. After experiencing the region of the Wadden at its fullest what is better than unwinding in our sauna complex? The General Reservation Conditions apply. For details see the ‘reservations’ page.